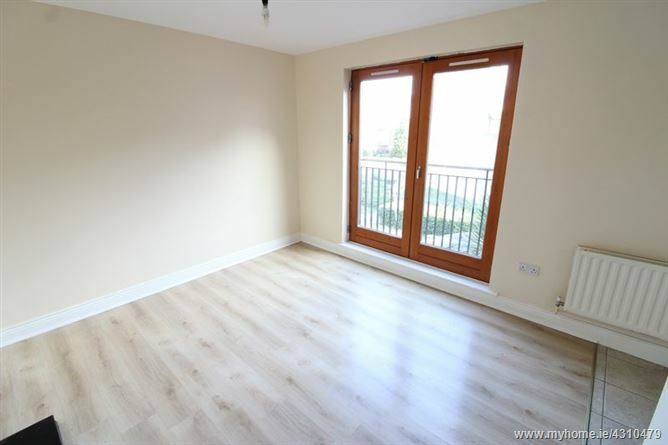 Baxter Real Estate are delighted to present to the market, this 2-bedroom duplex apartment in Castleknock's popular Annfield Estate. 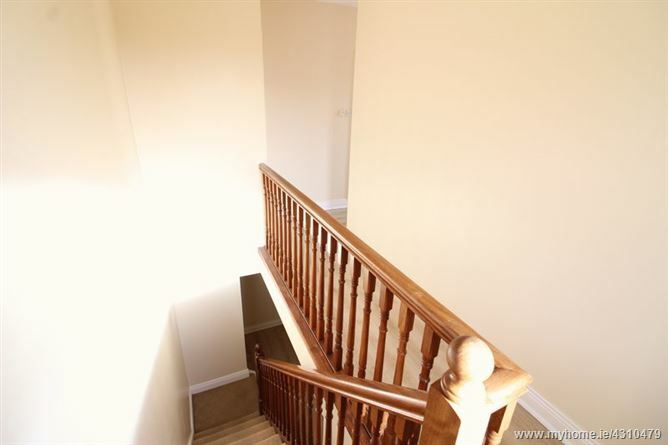 It occupies an area of approximately 77 sq.m./828 sq.ft. 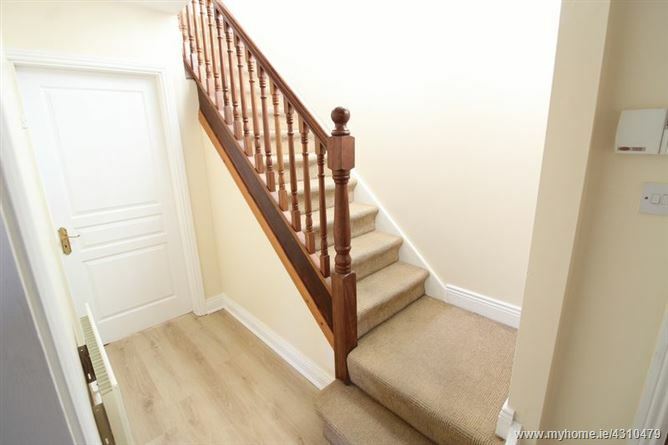 The accommodation is briefly comprised of an open-plan living room with a fully-fitted kitchen, and a family bathroom at entrance level. 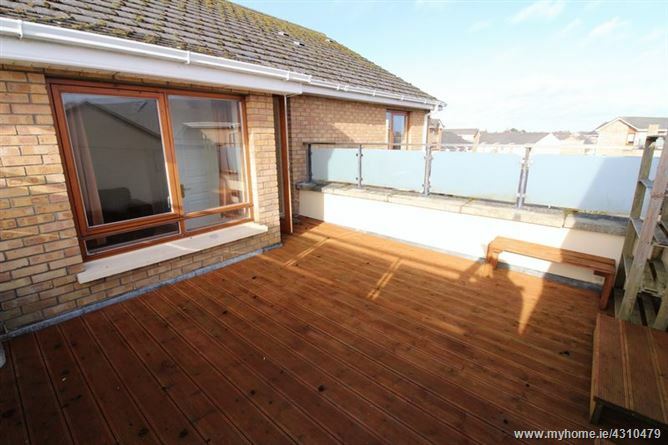 There are two double bedrooms on the top floor, providing easy access to a sunny private terrace ideal for relaxing or entertaining. Both bedrooms feature built-in wardrobes, and the master bedroom benefits from having an en-suite bathroom. 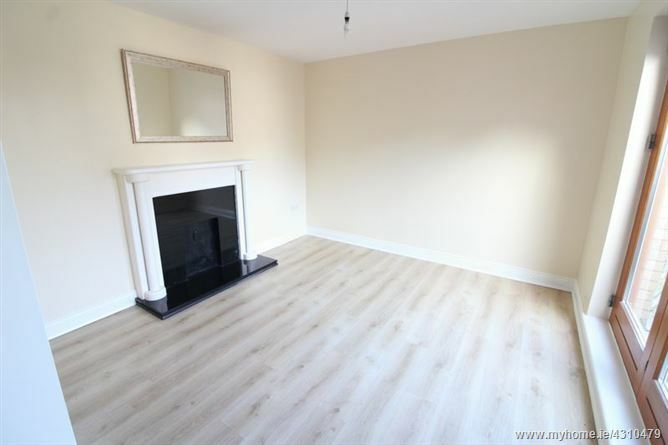 Annfield is located in the sought after suburb of Castleknock and is situated close to all amenities including schools, shops, cafes, pubs, tennis courts and children's playground, all within a short walk. Coolmine train station is within fifteen minutes walking distance, providing a regular service to the city centre with a travel time of approximately 25 minutes. The regular 37 bus route also serves the area and by car the N3 provides direct access to the M50 and the national road network and is a short 20 minute commute to Dublin Airport. 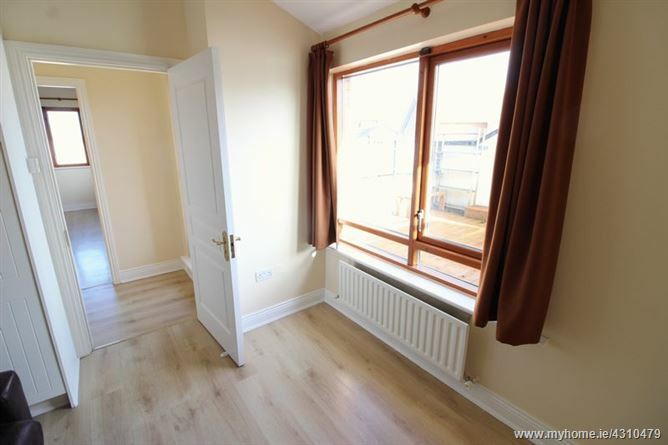 Nearby amenities include Castleknock Golf & Country Club, Castleknock Lawn Tennis Club, Blanchardstown Centre and the Phoenix Park offering many outdoor pursuits. Please note that all information including areas are given for guidance purposes only. We have not tested any appliances and all parties must undertake their own investigation into the condition of these appliances and to all other information provided. 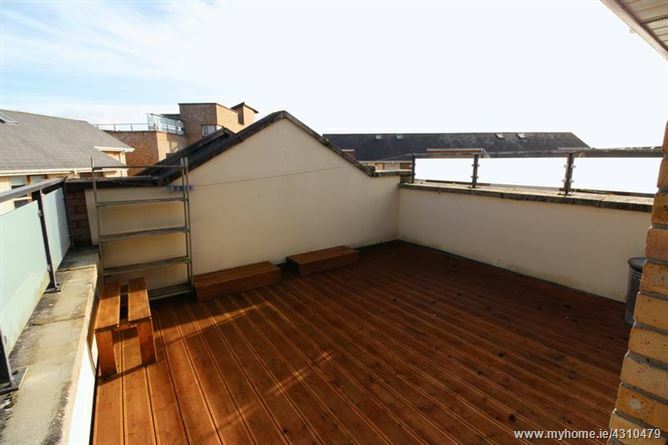 2-bedroom duplex with large rooftop terrace. 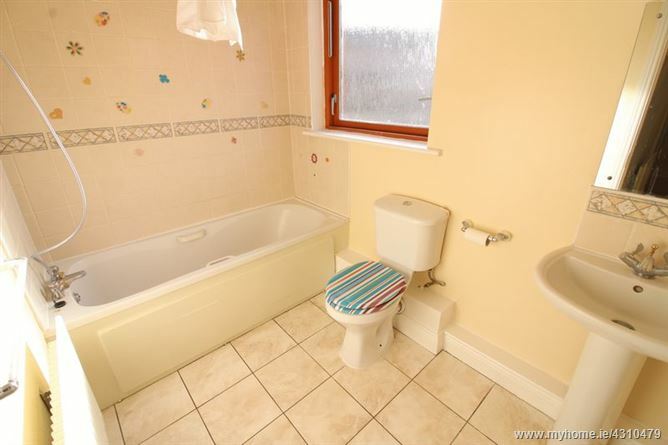 Close to the Blanchardstown Shopping Centre and the N3/M50. 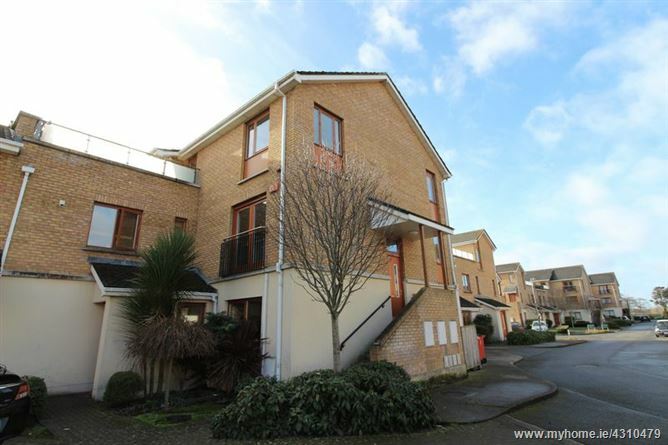 Within walking distance of Coolmine train station and the 37 bus route to the city centre. Lounge - 11' 2'' x 11' 1'' (3.4m x 3.37m) - Laminated flooring with a juliet balcony. 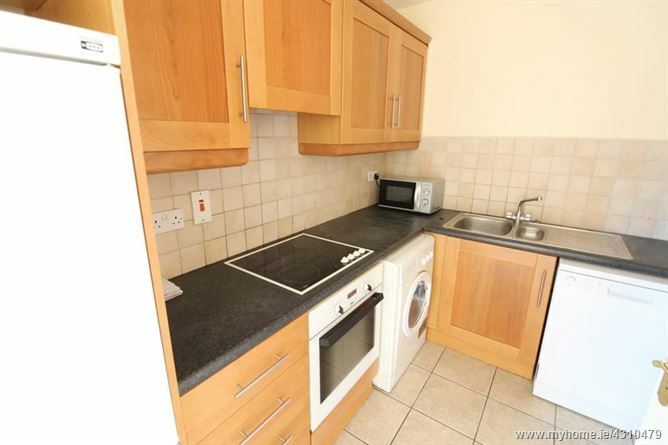 Kitchen - 14' 1'' x 6' 6'' (4.28m x 1.98m) - Tiled floor & splashback. 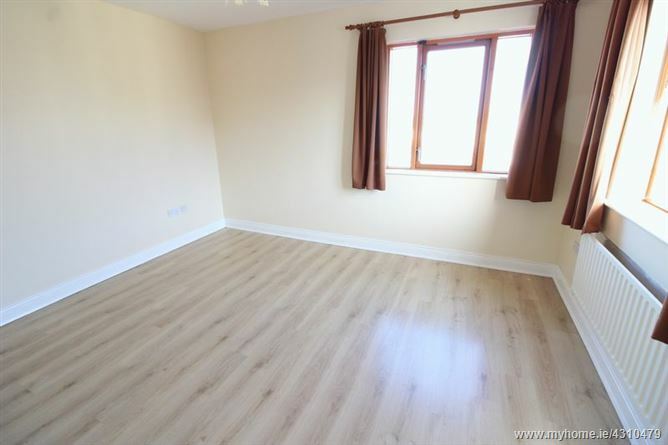 Bedroom 1 - 11' 5'' x 13' 6'' (3.47m x 4.11m) - Laminate floor with built in wardrobes. 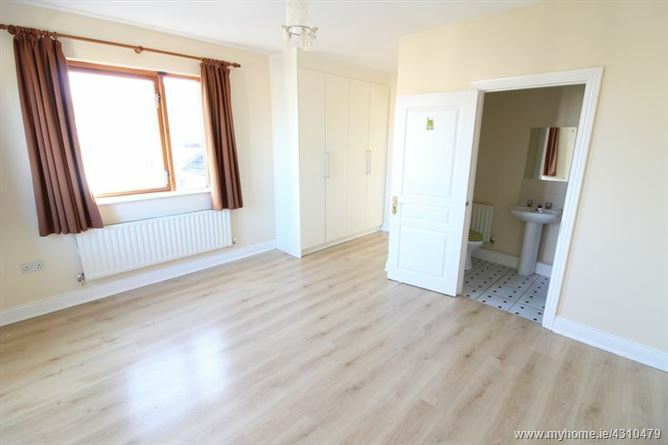 Bedroom 2 - 10' 10'' x 10' 1'' (3.31m x 3.07m) - Overlooks terrace with a laminate floor. 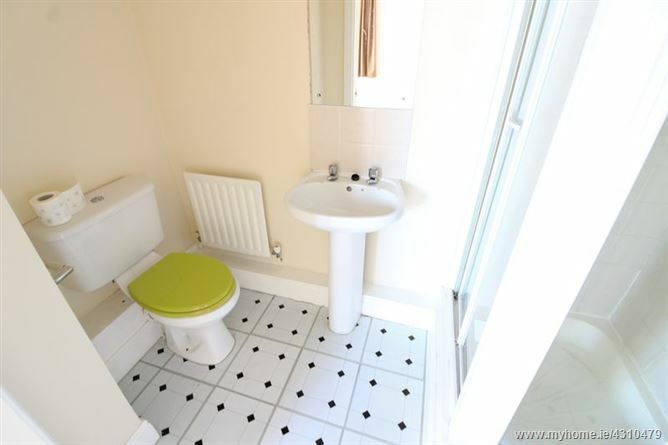 En-suite - 4' 2'' x 7' 10'' (1.27m x 2.38m) - Tiled Floor and shower surround.